I’ve always known I loved the paranormal. Ghost stories are my favorite “genre” by far. In fact, last night we watched the story of Sarah Winchester on TV….again! This past weekend, I attended a ghost conference. It was phenomenal! Not just because of the great speakers and fantastic displays, but rather because of the depth in which the conference delved into the paranormal (I’m not just talking ghosts). It’s obvious from my writing that paranormal is a theme threading its way through every story I put down on paper. The ethereal possibilities fascinate me! It’s not that I like to be scared or startled either…in fact, I don’t. Those famous Halloween spook-houses are the last thing I want to do in October. But…invite me to walk through a 19th-century hauted house and I’m there! Something about history and the connection old houses, antique belongings, and folklore draws me to it. I believe it’s the possibility of “what if.” We can’t see the paranormal (not always) but we can feel it. The same is true with history. We can see history but we can feel its effect, its very essence in our lives today. THIS is a dance with the unseen — the chance to reach back into the past and feel the substance that once was. My fascination has only piqued since the conference last weekend. The urge to write scary stories pricked again. 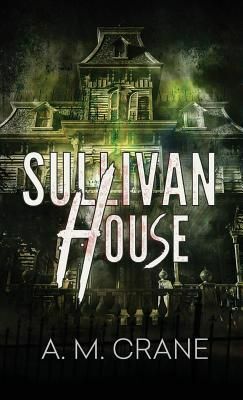 Deep in my soul, I know there is more to the Sullivan House. The folklore and superstitions of the Caribbean have only just surfaced in The Deja vu Chronicles. 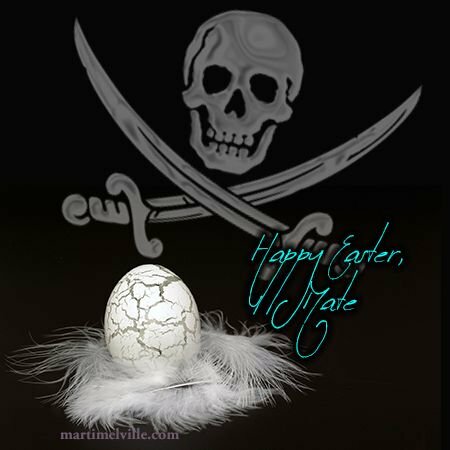 Pirate novels and horror stories are part of my personal history — a thread I’ll weave through my days and record on paper for those left behind when I am a ghost.